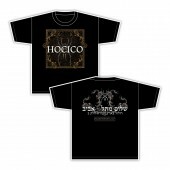 Black T-Shirt. 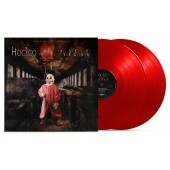 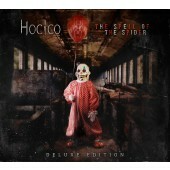 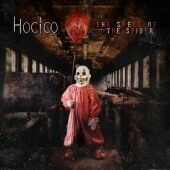 Front print: Hocico + the fantastic "The Spell Of The Spider"-evil-clown-cover-artwork, courtesy of Dark Art by Thomas G. Anderson Photography. 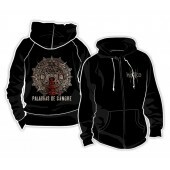 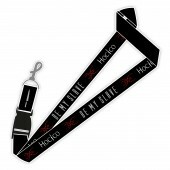 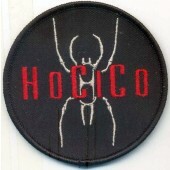 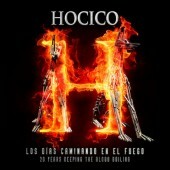 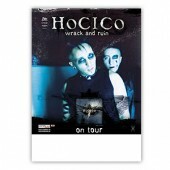 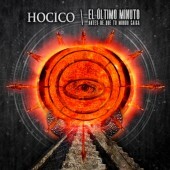 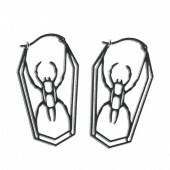 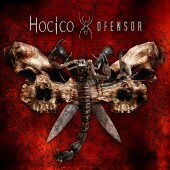 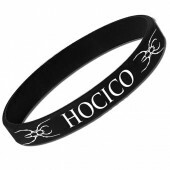 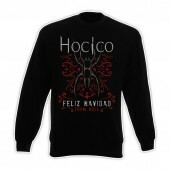 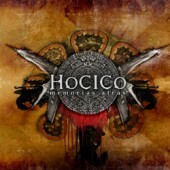 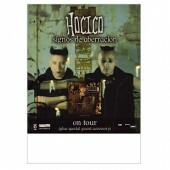 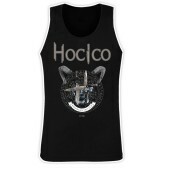 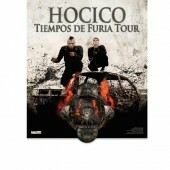 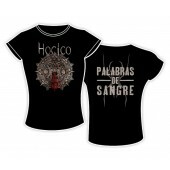 Back Print: Hocico-spider and "The Spell Of The Spider"-lettering.